Living in an urban metropolis can get hectic. Throw in constant texts and emails and it can take a toll on our minds. Today, we’re going to show you how easy it is to disconnect, unwind, and enjoy a cool adventure away from the crowds. 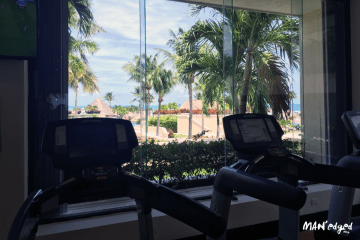 The first step to unwinding is to choose a location that induces the perfect amount of quiet time, but can also give you the option of excitement. Sometimes you have to think out of the ordinary to truly experience something extraordinary. That’s why we’ve decided to explore and unwind in the state that’s home of the “Great Faces, Great Places” aka South Dakota. The Rushmore Hotel and Suites is our top recommendation when it comes to a hotel. 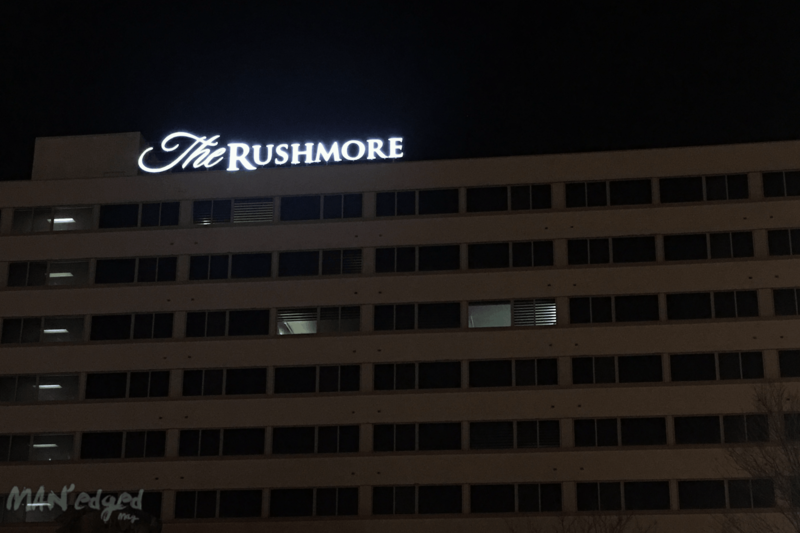 The Rushmore Hotel and Suites building. 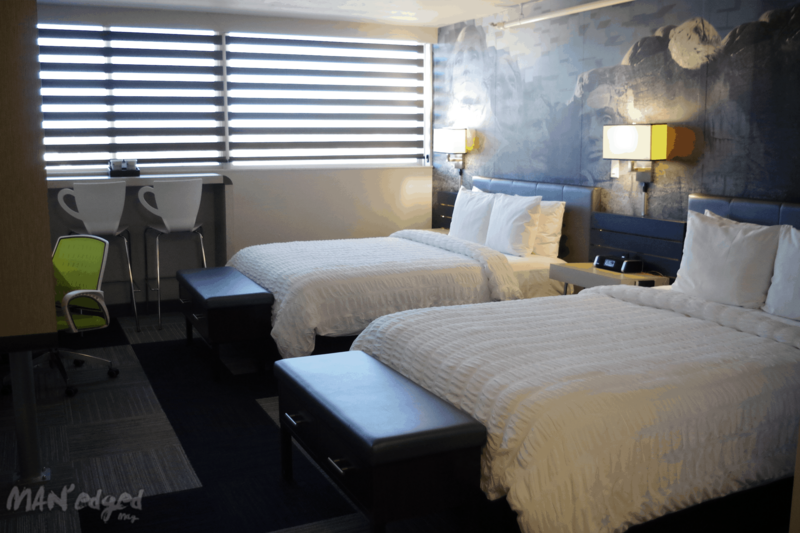 This hotel is located in downtown Rapid City only a few minutes away from the airport and is in close proximity to many of the state’s attractions. 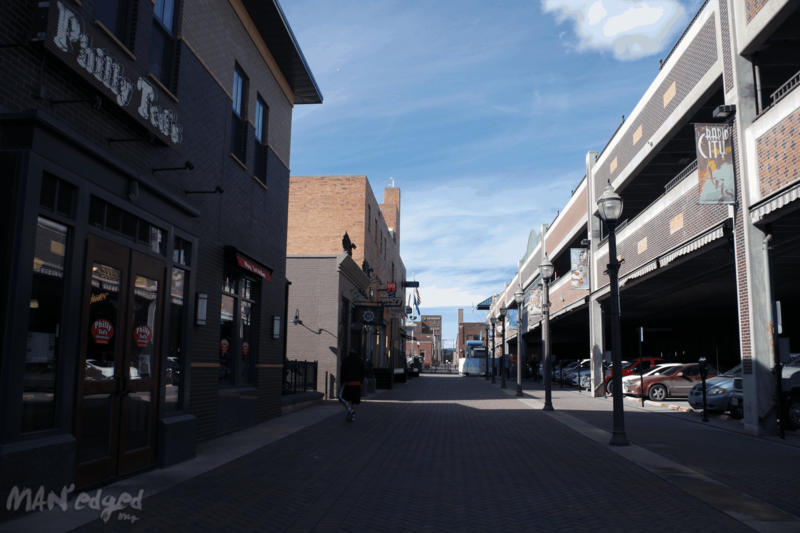 You’ll have access to the city’s local shops, bars, and restaurants (hint: you’ll definitely want to pop into The Independent Ale House for a wide selection of beers and the Prairie Dog shop for memorabilia). A shot of downtown Rapid City’s local shops and eateries. Sure, you could stay at any of the major hotel chains, but why not stay at a specialty hotel whose rooms invite both relaxation and adventure? Designed by WEDO360 in Chicago, designers Sacha Merali and Zeljka Cuturilo channeled three main things when creating this hotel: localization, functionality, and sustainability. The rooms at the Rushmore offer the perfect place to unplug. See for yourself. A look inside the modern rooms at the Rushmore Hotel and Suites.